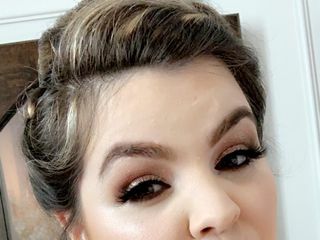 Kirsten Eleanor is a makeup artist in Sacramento, California. Kirsten has an esthetician license and is certified by Makeup First School in Chicago and GlamLab in the bay area. 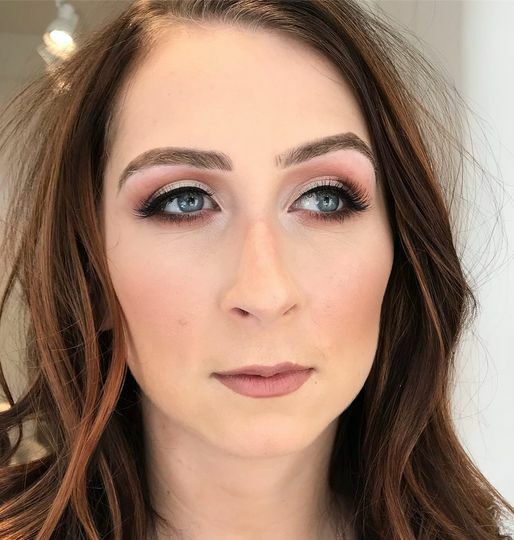 She has been in the makeup industry for five years and has provided makeup services to countless brides! 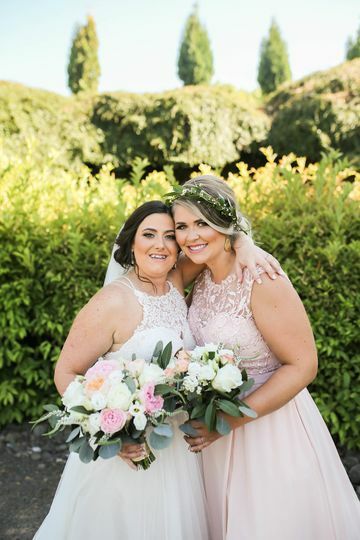 She is originally from Napa, genuinely cares about your vision and loves being with you on your wedding day! 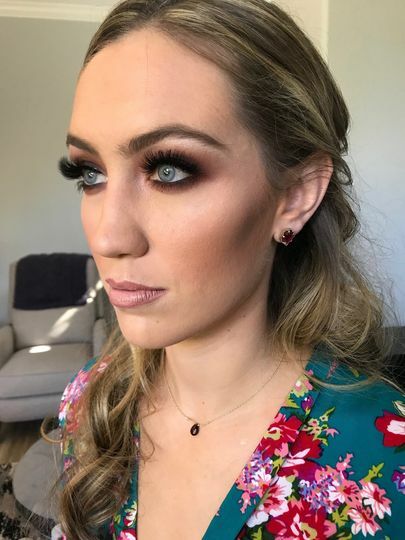 Kirsten does makeup at your venue with her makeup, directors chair, and large ring light for the perfect application. All brides receive a touch up kit, eye mask for the day of and fake lashes. 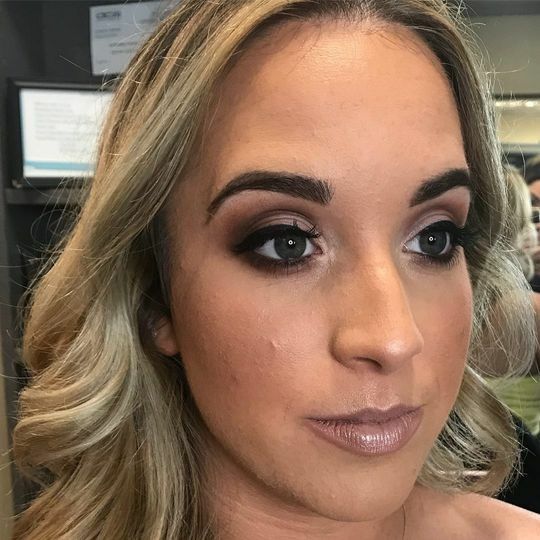 She offers makeup, lash extensions and microdermabrasions. 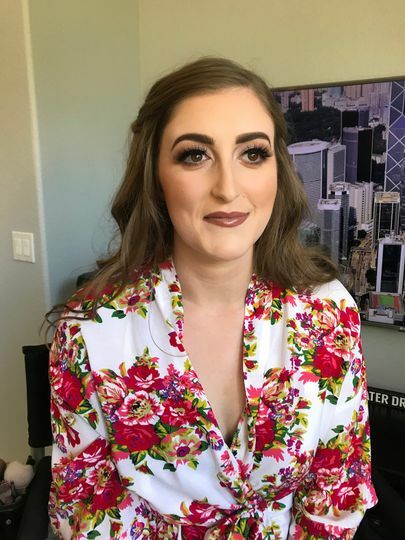 Kirsten does makeup for brides and bridal parties and can travel to your wedding outside of Sacramento. 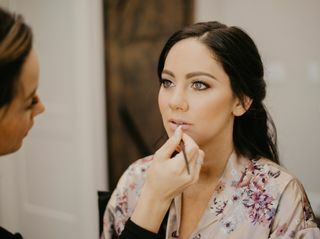 Kirsten Eleanor Bridal & Beauty was formally known as KEB Makeup. 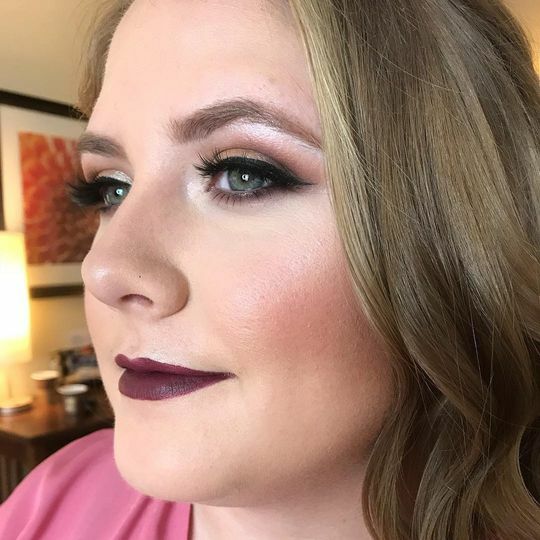 I stumbled across Kirsten's instagram page after countless hours of searching for the perfect MUA for my wedding. I felt very particular in my search and wanted my skin to look so smooth and perfect that it seemed photoshopped. NO IMPERFECTIONS! Kirsten exceeded all of my expectations. 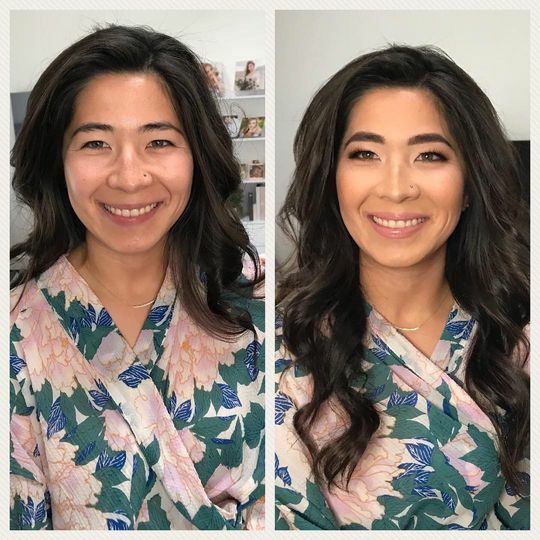 She was so sweet to offer the idea of doing the trial for one of my other events, so my Bridal Shower make up was on point! I got so many compliments. When I posted pictures later, I didn't even use any filters. On the day of, Kirsten was on time, stuck to the schedule and didn't rush, professional, and made us all feel beautiful. I had a few girls who opted out of make up, but wanted lashes put on and Kirsten was so sweet and accommodating about assisting them! She left me with stuff to touch up later but honestly I didn't even end up needing it! My make up stayed all night and I wish I could have her do my make up everyday! Kirsten is one of the most talented Make Up artist Ive ever worked with, along with her squad. Not only did I feel and look like a damn princess but, my whole crew looked absolutely stunning, and they ALL had so many great things to say about how they looked that day! I was beyond amazed by everything. 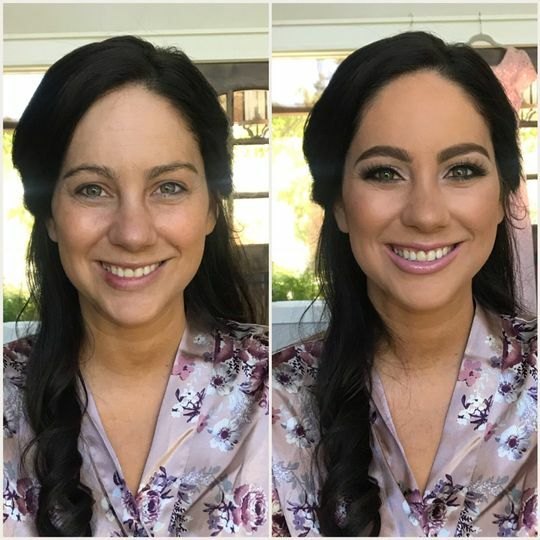 I am one that doesn't normally like to put on make up daily, or even think that I look good when others do my makeup, but i was blown away. From the make up trail, to giving me any advice before the wedding, and leading up to the day. Kirsten is always such a good time! Dancing, singing, joking around, and most importantly putting up with like 20 of us getting ready! It was just a fantastic day all around. Even though I am located in the Bay Area and she is in Sac area. I will most def ALWAYS remember to call her up for any beauty thangs related! ALSO, she's gonna be the most beautiful bride soon! Happy for you, love!